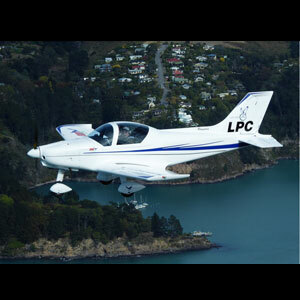 New Zealand Agents and suppliers of quality microlight aircraft. 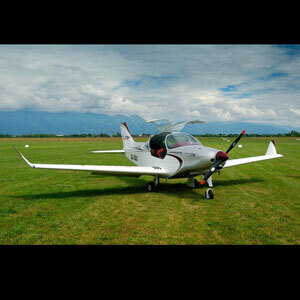 Browse our list of ALPI ready to fly microlight aircraft. 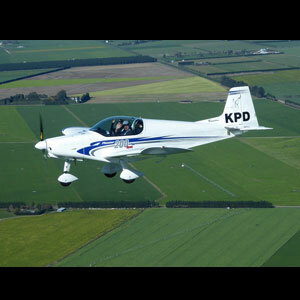 Fly down and visit us at Canterbury, New Zealand. 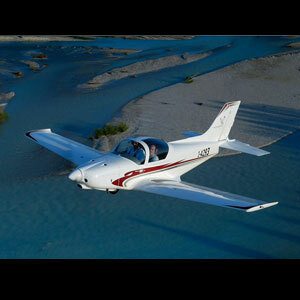 Browse through our stock of aircraft. 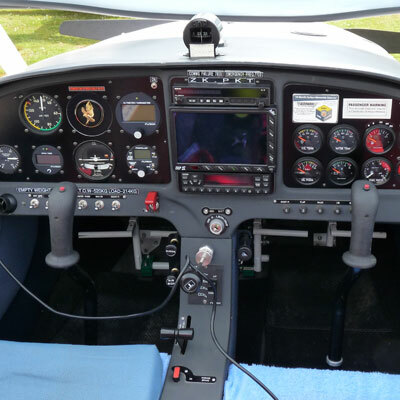 Contact Logan to arrange a trial flight. 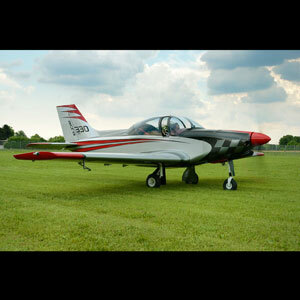 From time to time we have a number of quality used aircraft for sale. Take a look at what's available today.